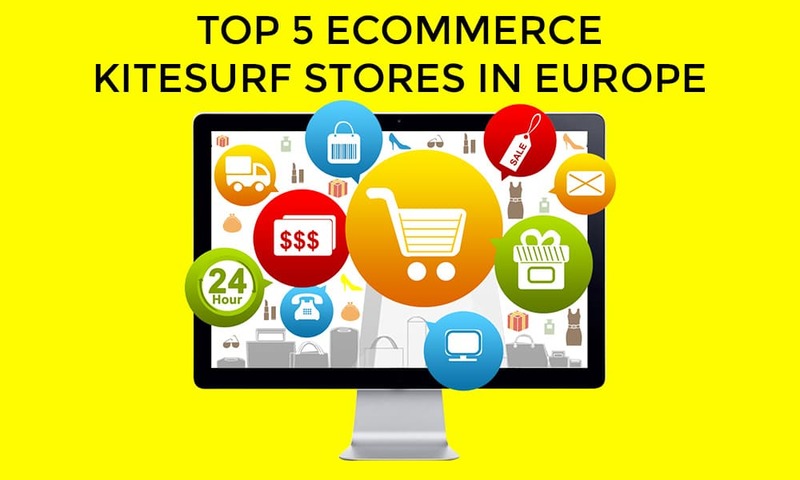 Here you can find the Top 5 ranking Kitesurfing eCommerce stores in Europe, considering: Assortment, Prices, shopping experience, service, customer satisfaction. 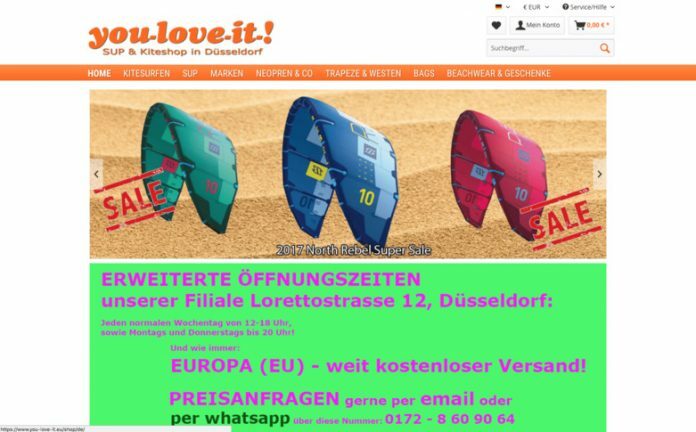 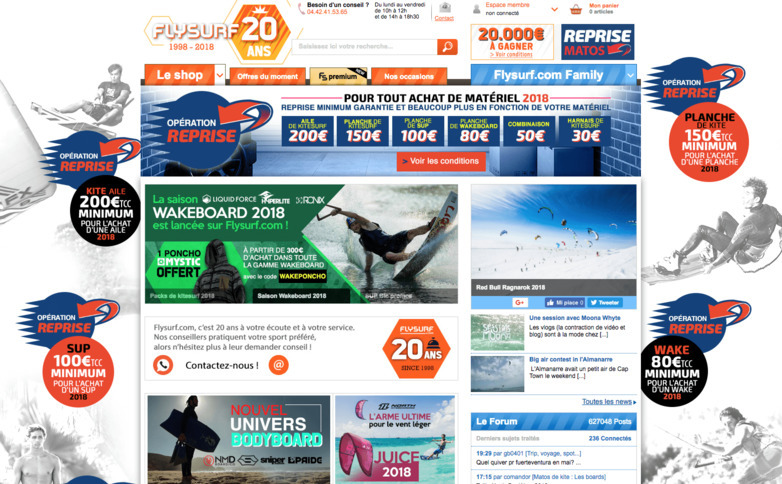 This European kitesurf online store has the best customer service in this list with 9.5 score on Trustpilot, a wide range of products, some of the best deals and a very good website in 5 languages. 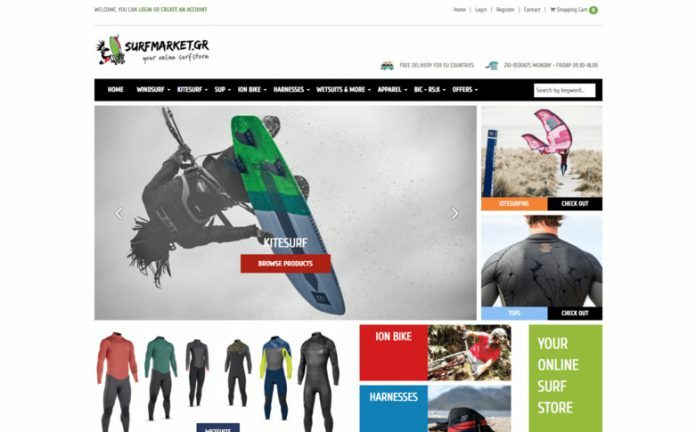 This UK kitesurf online store has a large assortment and very good deals. 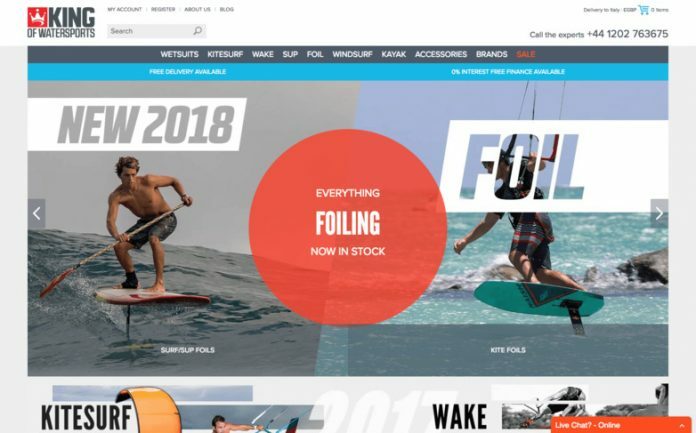 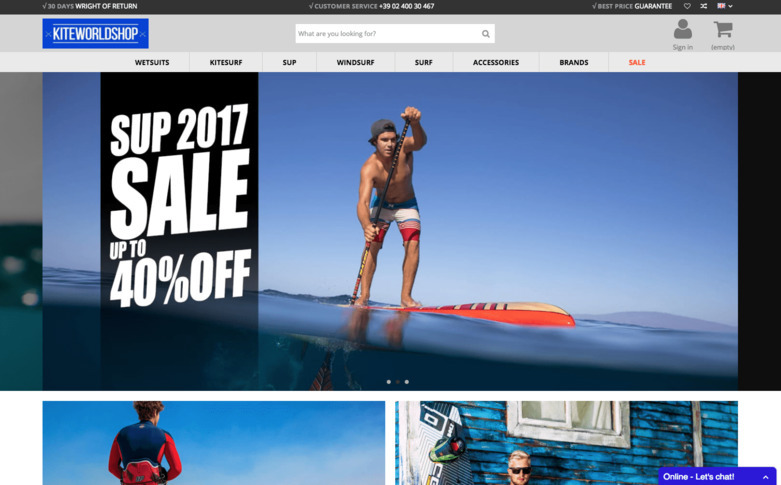 This German kitesurf online store has some of the best deals in this list but they are strong just on close-out products, in addition to that there are some claims in to the web about real products availability. This Greek kitesurf online store has some interesting deals in Cabrinha and North Kiteboarding products.